Our client was on Exchange 2007. Windows SBS 2008 was running on older hardware. About a year ago we advised our client that they needed a server hardware / software upgrade, however we also advised to wait as we didn’t want to go the path of on premises exchange if we didn’t need to. When the time came to reassess, it made more sense to go with Office 365 and Sharepoint online. 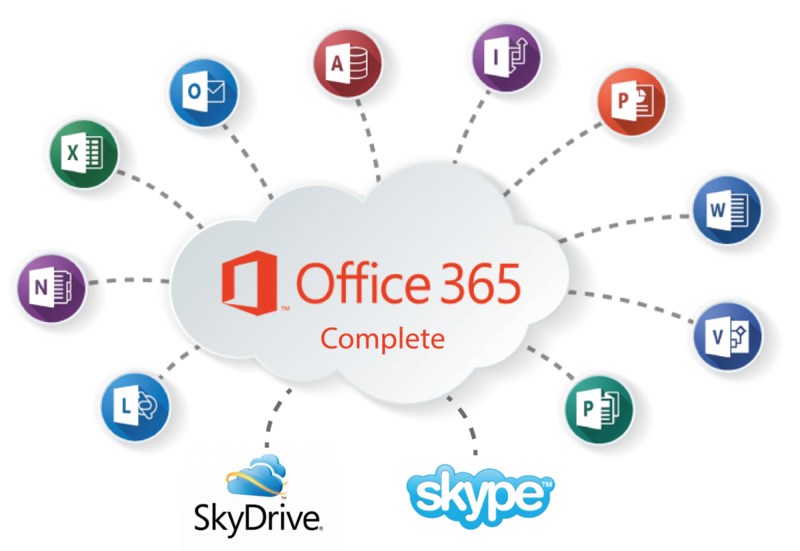 The migration to Office 365 was planned meticulously, as we wanted zero downtime for our client at their busiest time of the year. The migration was started on a Friday at 5 pm and the whole process finished around 3 pm the next day. All emails and data migrated to Office 365. Despite some small technical issues in the background we pulled it off with our client not even noticing the difference. That is our personal challenge and I’m proud to say our team did a wonderful job.